From Wired Mag. 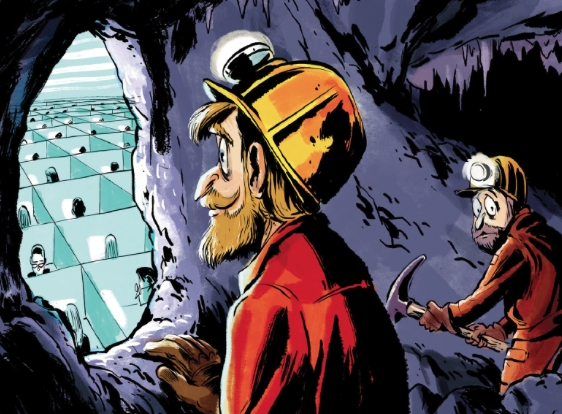 What if the next big blue-collar job category is already here—and it’s programming? Way to go, coders! What a summer!